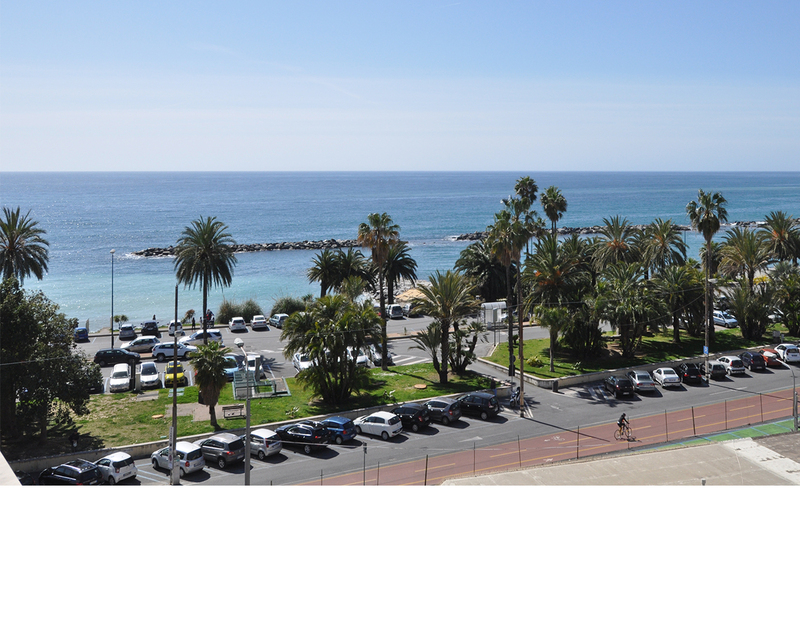 Double rooms with balcony are richly decorated and overlooking the Mediterranean Sea and the city. The rooms come with individually managed air conditioning, heating, minibar, tea maker, satellite LED TV 32”, telephone, free Wi-Fi, and safe-deposit box. 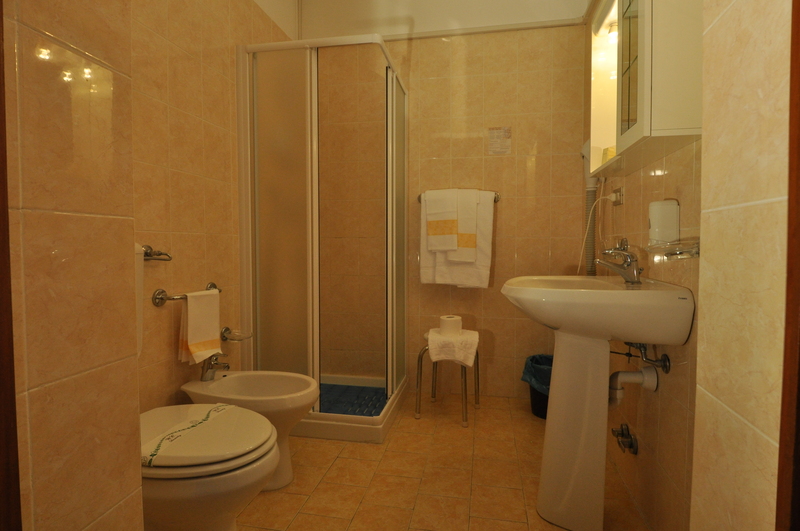 Each room has a private bathroom equipped with hair dryer.